What length BB spindle, John? I have a variety of things kicking around the bin. And spindle taper (or what kind of crankset will you be using)? It's a Shimano 600, double. It's either Arabesque, or otherwise stylized. Going on my wife's (I think '75 - the serial number has a mark on it and not sure if it's '73 or '75) International. Have had a couple responses in PMs, nothing final yet. VeloBase reports that a 116mm spindle is what you need with a Shimano 600 Arabesque crankset. I can check to see if that's what I have. Thanks. Sutherlands is really hard to interpret. I checked the bin, but I'm afraid I don't have any BB sets with 116 spindles. I appreciate you looking. Thanks. oh also have some Dura Ace 7700 bar ends (9/8s) and some pink nylon toe straps. The nicer kind with metal buckle things. Not trying to sell here just trade or would give away most stuff. Do you have pictures of the toe straps? 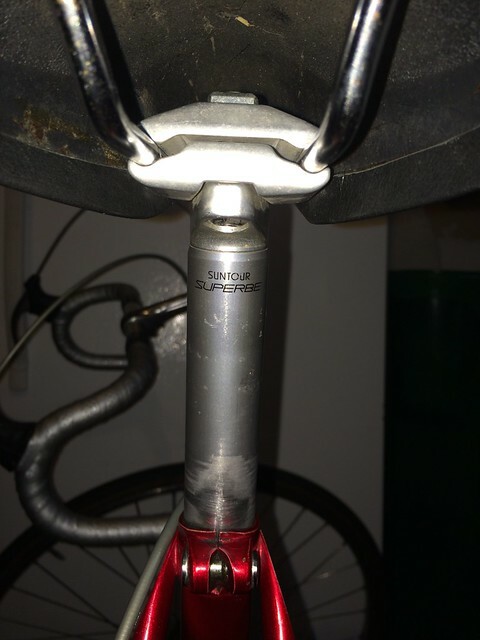 Looking for a 21.1mm / 0.833 stem, early mtb / bmx size, with a regular 25.4 clamp diameter. 60-100mm reach, SR or similar. I have one. Send a pm if you’re still looking. USAZ, I have a handful of spindles sitting in a box. Don't know if any is a 116 but would a 115 do (if I have one)? ISO: Six speed freewheels, in the range of 13 or 14 to 23 thru 26 I have more need for six speeds than seven speeds. Will provide photos to interested parties. 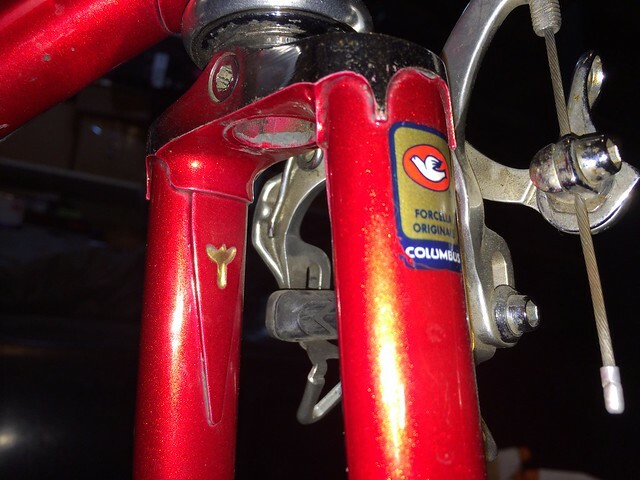 Looking for a campy dual cable guide. I'm in need of a set of Sansin Gyromaster hubs. They need not be immaculate, but bearing surfaces should be undamaged. Does anyone have a set they're not using? I have various trade goods, or would be open to some other arrangement. I've got a bunch of nice SunTour Superbe bits in my parts stash that I'd like to swap for Campy stuff. I could be off on the specific models of any of these. Pictures below. 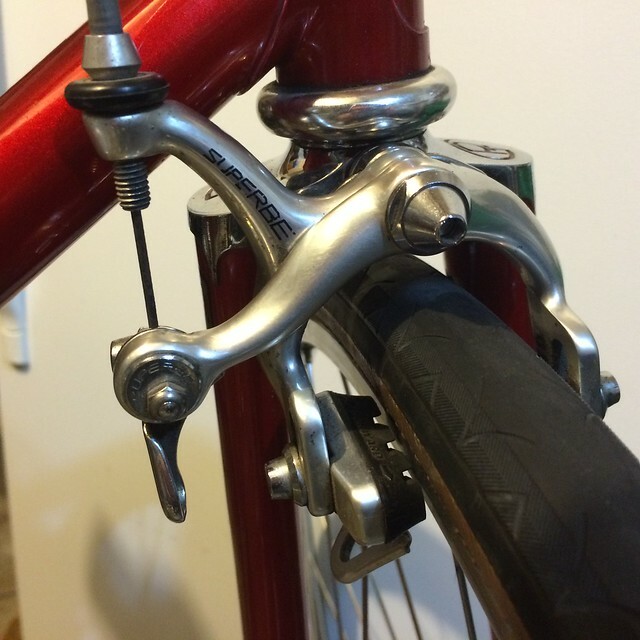 Looking for a pair of black Suntour XC brake calipers. May have trade bits; please inquire. 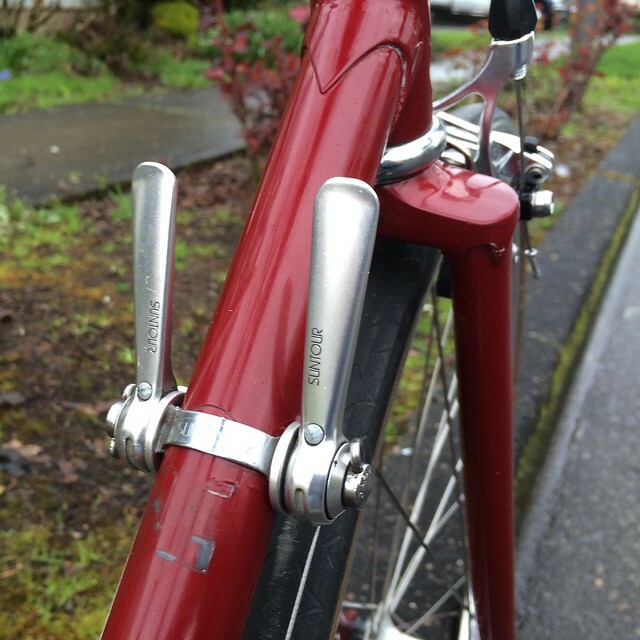 Cantilever mount front "randonneur style" rack - Velo Orange Pass Hunter, Nitto M12, or similar. 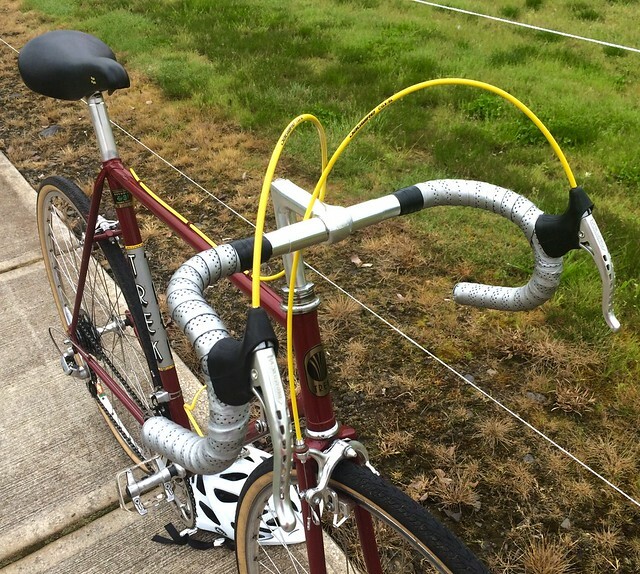 Velo Orange Randonneur front rack, w/modified tang. 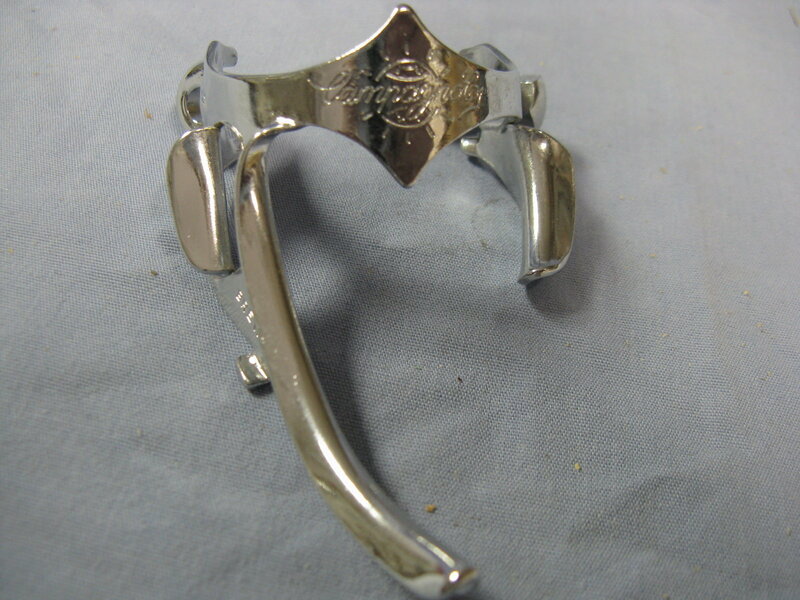 Set up to mount on front face of fork crown. Good condition, pictures on request. 2X 650B x 32 Grand Bois tires. Unknown mileage but still a good amount of life left. Got them with some used 650B wheels but have no use for them. FSA Vero compact double 9s crankset, black, square taper, 50/38 rings. Good/fair condition, 3K miles on the outer ring, maybe 1/3 of that on the inner. 9s Double Sora brifters - 3K miles, a little bit of scuffing, not too bad. Last edited by abshipp; 07-30-18 at 10:51 AM. 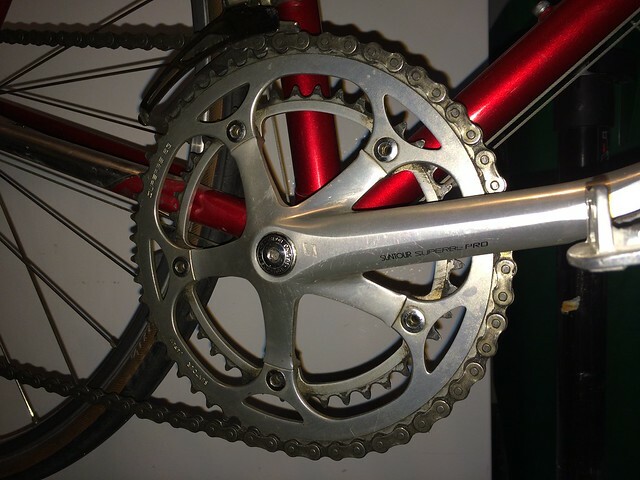 - 5 speed freewheel, Italian threaded, 24 max top end. -Mavic 531 hubs (green label) I believe these are the ones that have the spacer so it fits 130-135. MTB or Road. Last edited by Bikerider007; 07-14-18 at 12:46 PM. Looks good, what will it take? Jon, I've got a set of 36h Sansin hubs with skewers from the early-mid 80s. I'll dig them out. I have no idea what they are. 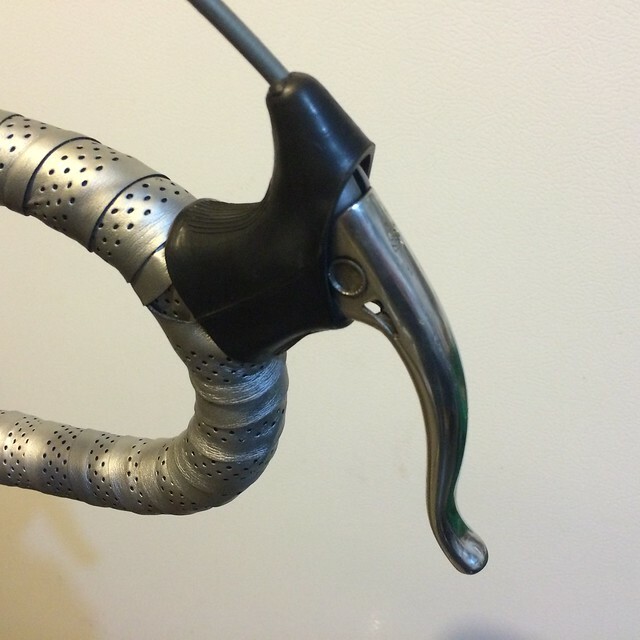 fi'zi:k Arione, K:ium rails, like new, black. fi'zi:k Aliante VSX, K:ium rails, like new, black. Specialized Avatar 143, rails light rust spotting, otherwise excellent condition, black with white accents. Selle Italia TurboMatic,, Ti rails, black w/yellow accents, excellent condition. Selle Italia SL, fiberglass shell, Vanox rails, new. black with red center. Prologo Scratch Pro, black or red, excellent condition. Prologo Nago Evo, black or red, excellent condition. Prefer the Ti rails, but can slum to carbon rails if needed. Pics on request. PM's please, or email. Thanks, 36-hole rims are what I need. Let me know what you find. 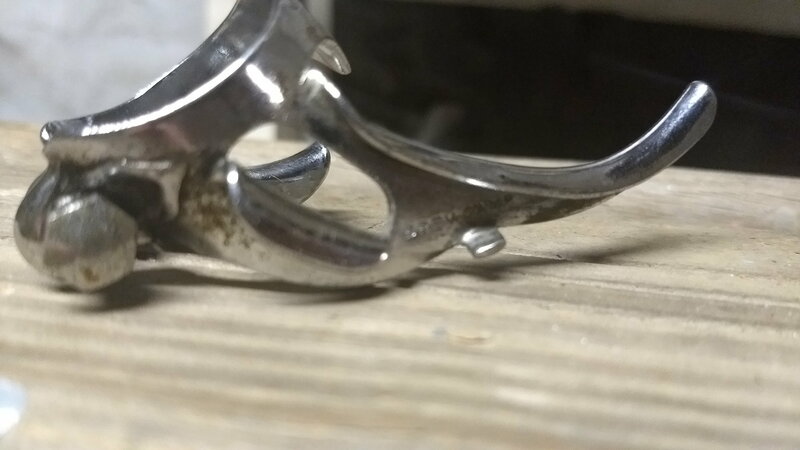 While I'm in foraging mode, does anyone have a set of Shimano BR-MC70 brakes (front, rear, and associated hardware) that they're not using? 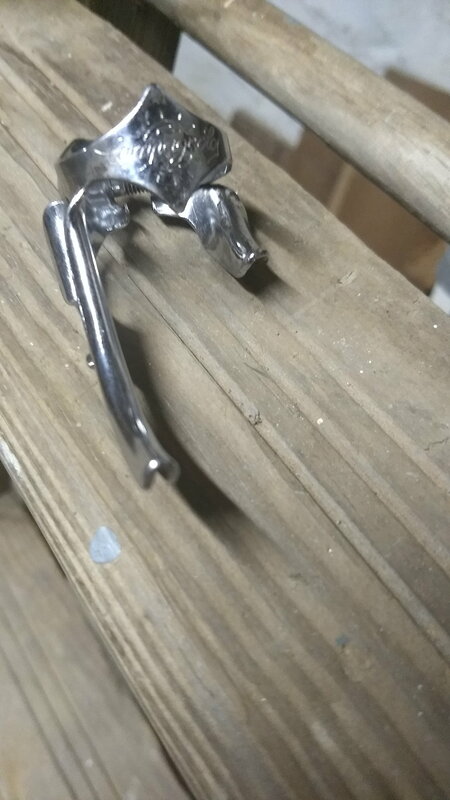 I believe they were pretty common on mid-80s mountain bikes. 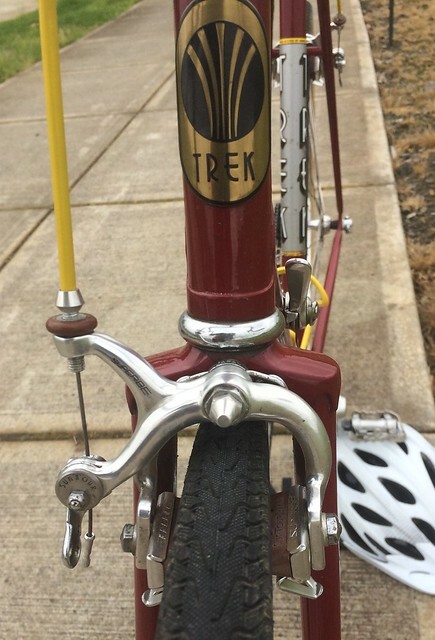 This seems kind of ridiculous to ask, but does anyone in SF or Oakland area have a decent 27" rear wheel for less than an arm and a leg? Jon, here's a set for sale/trade in another thread.